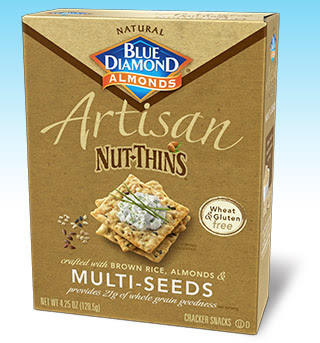 @BlueDiamond Artisan Nut-Thins are sensational! I love nuts and seeds! I mean, who doesn't, right? Not only are nuts and seeds tasty, they're good for you too. Blue Diamond is a name synonymous with quality nuts. But they have a new product out that you simply MUST try if you love nuts, seeds, crispy snacks, entertaining with style, and eating healthy. Introducing new Artisan Nut-Thins from Blue Diamond! I couldn't believe how crisp these snack crackers are! They come wrapped in heavy-duty foil inner package to preserve that crispness. I recommend using a clip to close the bag when not in use, or transfer these crackers to an airtight container. You don't want moisture ruining the crispness. With all the seeds, these baked crackers are a substantial snack. 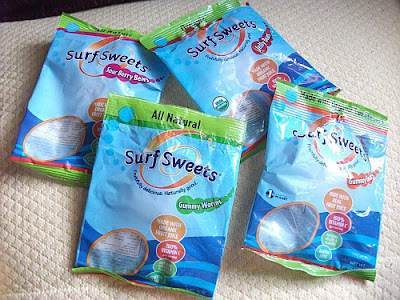 And luckily, just 130 calories per 13-count serving! That's a healthy snack you can feel good about! Made from brown rice, almonds, and seeds, they are free of wheat and gluten and provide 3 grams of fiber per serving. They hold up extremely well with dips or canape toppings. As a trial, I used some cheddar and swiss cheese, fresh tomato and ranch dressing, cucumber, bell pepper, and banana pepper with a bit of pesto. 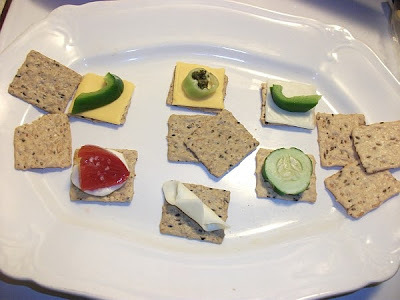 The crackers were marvelous at maintaining their crispness, no matter the toppings. They did not get soggy quickly like so many other products do, so you can make appetizers ahead of time if you like. 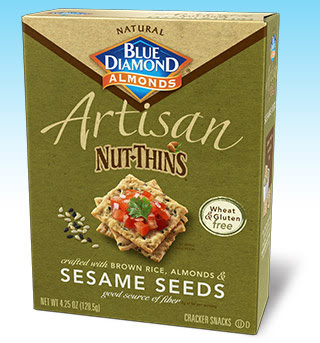 I cannot recommend these Artisan Nut-Thins enough!! 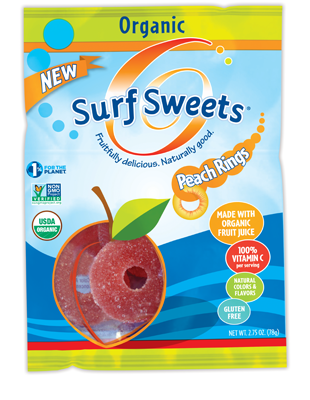 They are simply delicious, regardless of the healthy snack benefits. I'm a sucker for sesame seeds, so that was the first variety I reached for. I wasn't disappointed! Nutty, buttery, just a hint of salt, and crisp enough to satisfy my snacking craving. The multi-seed and flax seed varieties are just as good. Try them! 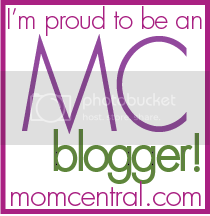 I know you and your family will love them! 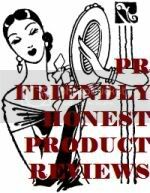 I stopped being excited about makeup back when all products seemed the same and it was just too darn expensive trying each new product, hoping against hope to find something that was perfectly right for me and my complexion. I'm very fair, you see...always have been. I envy women with olive skin tones that look so flawless. Mine never does. I'll have patches of pink or red here and there, pores the size of moon craters, and "heavy" makeup just looks like... well... heavy makeup. I will admit I did get a little excited a few years ago when mineral cosmetics were first introduced. Finally! Something that looked natural but provided good coverage to even out my skin tone, but didn't look and feel like you'd just spread pancake batter on your face and let it dry. But that excitement quickly wore off too when I realized that mineral cosmetics, while looking terrific for a few hours, just don't last the whole day long. And I didn't like the idea of filling my pores with tiny "dust" particles. So...like I said...there's nothing new under the sun. Well, surprise! Rrecently I got the chance to try a brand new product from L'Oreal Paris called Magic BB Cream. "Magic" is the operative word. This product is phenomenal. It looks just like any other face cream, white in color when you put it on, but then something "magic" happens... L'Oreal Paris Magic BB Cream has these Beautifying Beads, which are encapsulated pigments containing ultra-light lotion with antioxidants Vitamins C&E. The "white" cream you just put on your face like a normal moisturizer has suddenly -- like magic! -- released these pigments and created color to give you beautiful coverage. This multi-tasking skin beautifier delivers 4 beautifying actions in 1: hydrates, corrects, evens and perfects. I watched, transfixed, as the white cream gradually turned to foundation color, giving me what felt like the results of using several cosmetic products instead of just one. My skin was moisturized, primed, and had flawless coverage. No other cosmetic products required. Well, except maybe for a slash of lip gloss and a touch of blush! So stop wasting money on cosmetics that don't do what they claim. L'Oreal Paris Magic BB Cream is the all-in-one beauty solution that does it all - prime, perfect, hydrate, and correct skin. Finally, there IS something new under the sun!